Thank you for believing a strong Estonian community in Canada is important. The Estonian Foundation of Canada (EFC) is proud to lead the way. Your gift will help strengthen and preserve the vibrant Estonian network in Canada. We hope you feel inspired to give today. Thank you for your generosity. Support the Estonian community in Canada today! Your donations to the EFC provide vital support to the projects and programming of Estonian organizations across Canada. Tax receipts will be issued for all donations over $20. Make a one-time donation to support an Estonian future in Canada. Giving online is the safest and fastest way to help the EFC. Make a monthly contribution to the EFC to help sustain our work. Monthly Donors are vital to stable financial planning. Simply download our donation form and mail it, fax it, or return it in person to the EFC office. Make a one-time donation or sign up for our monthly giving program. A Donation to the EFC is a meaningful way to show you care. We will send a personalized card on your behalf to let the honoree or their family know about your gift. 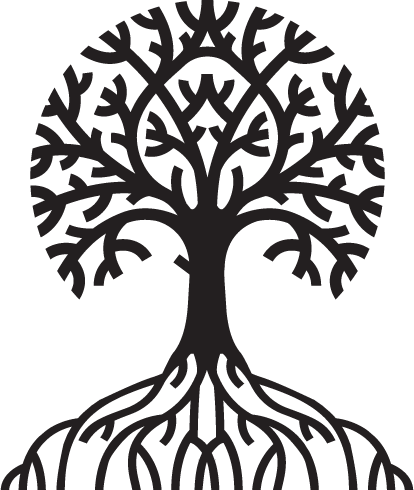 Why not remember your Estonian Heritage in your Will? 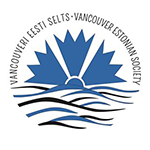 Your generous gift will help support and preserve Estonian programs and initiatives in Canada for future generations. Donate shares to EFC, and you can eliminate some or all capital gains taxes. CALLING ALL ESTONIANS...VOLUNTEER OR GET INVOLVED IN THE COMMUNITY! 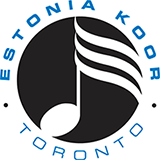 The Estonian Foundation of Canada has information about a wide array of activities in Estonian communities across Canada. The EFC works closely with beneficiary organizations and community partners in the Estonian community across Canada. Through the generosity of our donors, the Estonian Foundation of Canada is able to support organizations, events, and programs across the country. Thank you for believing that an Estonian future in Canada is important!